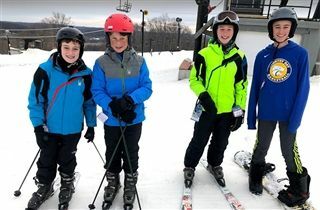 Seventh grade students and faculty travelled to Paoli Peaks on Monday, January 28, for their annual ski field trip. This trip is always a great time of fun and bonding. In the spring, seventh graders will take their annual week-long trip to Pine Mountain. Thanks to Clark Pollitt for the photos!